With the recent losses of Nipsey Hussle and Mac Miller, it’s been a tragic time for young rappers. The losses of these magnificent artists is not only a time to grieve, but a time to reflect on the powerful work they left behind that will live on for eternity. Here are six rappers we lost too soon and the legacy they leave behind. 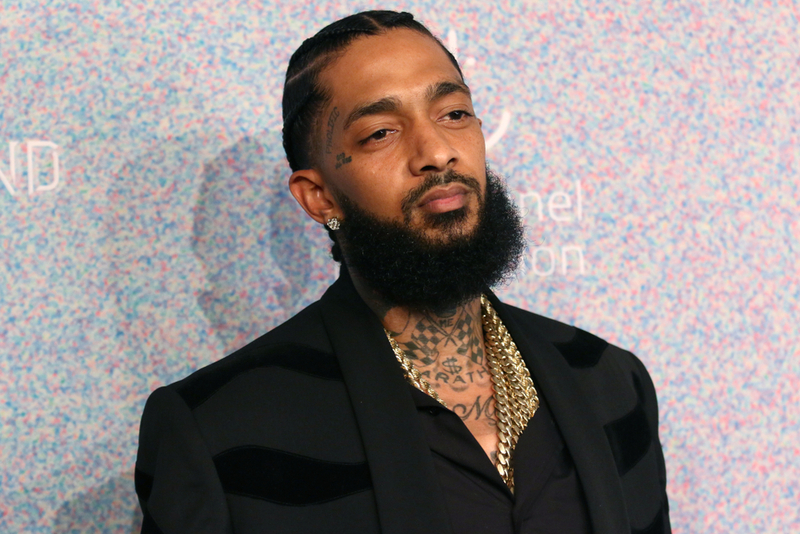 This one is fresh on all of our minds, but it’s not just the recency that makes Nipsey’s death so sad. Long a street legend, Nipsey was on the cusp of blowing up on a more pop-friendly level. His most recent release, Victory Lap, debuted at No. 4 on the Billboard charts. But Nipsey was much more than an artist: he was an embodiment of what it meant to be from Los Angeles. He used his influence and wealth not to leave his city behind, but in an attempt to elevate his hometown of Crenshaw. Tragically, he was shot and murdered outside of a store he’d opened in Crenshaw on March 31, 2019 at the age of 33. The oft-troubled Mac Miller, whose combination of pop, orchestral sounds, and lush beats made for a singular listening experience, died from an accidental overdose on cocaine and fentanyl on September 7, 2018 at the age 26. Miller was upfront about his demons: often rapping about his depression, his proximity to death and his fear that drugs would end up being his demise. Miller was known for his transition from “frat rap” to high artistry, with his Blue Slide Park going No. 1 on Billboard. He received a posthumous Grammy for Best Rap Album for his record Swimming.